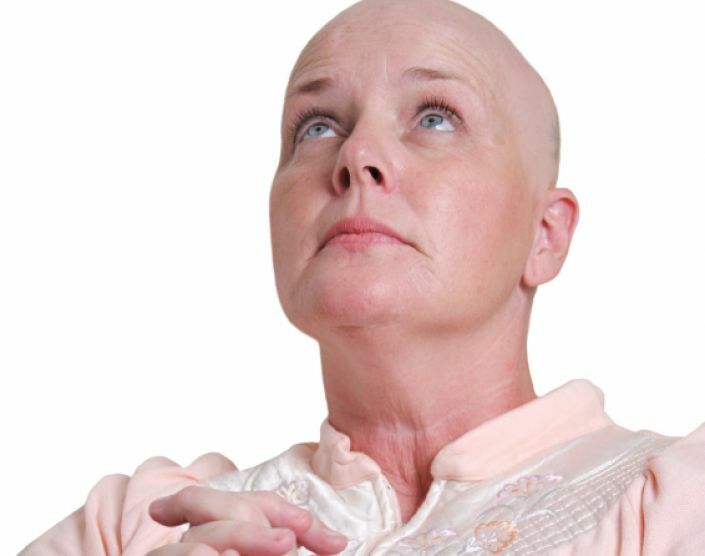 Hypno-Chemo offers the cancer sufferer a legitimate, and professional and caring complementary therapy designed to encourage a "POSITIVE EXPECTANCY" at every stage of their illness. Hypno-Chemo works by reducing the clients fears and anxiety using hypnosis and positive visualisation. 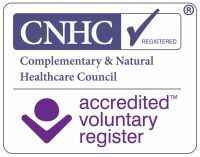 The aim of Hypno-Chemo is to offer the cancer sufferer a legitimate professional and caring service, aimed at complimenting the established treatment, from the doctors the consultants and other orgaisations they may already be involved with. The Hypno-Chemo course will show you how stress in the immune system from both long term stresses and a series of recent major traumas can lower the immune systems effectiveness , allowing disease to manifest itself. So restoring the psychology to a positive minset will aid the sufferer's immune system and have a positive effect on their recovery. Beating illness by participating in recovery not failure and this is an all encompassing assault including not only mindset, but diet and exercise, to allow the client to produce the best possible enviroment they can, align that with the modern medicine we are offering the client a full pronged approach to dealing with their illness. The Hypno-Chemo Treatment is diveded up into seperate modules. Dealing with emotional diistress followng your diagnosis. The carers opportunity to offload their emtions and understanding how to best manage themselves and the sufferer. Module 3 - Posivity Rules! Building that positive mindset. Understanding the patient's role in medical treatments and pain relief. Module 4 - Reinforcement and surveillance. Once you're on the mend, you'll want to reinforce and maintain that recovery. Accessing and dealing with a reoccurrance. Going back to the well one moe time. Module 6 - Death and Acceptance. It comes to us all at some point; you can dwell on it or focus on going out in style. Modern medicine is the best it has ever been. Modern screening, diagnosis and treatment are a major part of our fight. Your immune System is a vital part of you fight against Cancer. Stress can reduce the efffectiveness of this syste. Just consider now when we get most colds, flu's and sore throats when we are run down or stressed! Understanding and getting your immune system functioning to the best of its ability is a vital part of this process. Just as a negative mindset focuses on the worst of experiences or outcomes, a positive mindset allows us to focus on positive outcomes, positive experiences, and empowers us to reach our goals. A positive mindset can improve pain relief, allow optimism and build inner strenght and exceptance.